Changes in your entire medical history are always important to update with us. Prescription medication, herbal medications, hospitalizations, and care by a physician, naturopath or other health professional are all very important to understanding your oral conditions. Many people don’t realize that some vitamins or other herbals greatly affect your bleeding and healing. Conditions that seem unrelated, may bear a large impact on reasons for experiencing oral problems. Many modern beverages can be very damaging to teeth. Soda pop, energy drinks and sports drinks all contain high quantities of acid that dissolves tooth structure. If you choose to drink these beverages, drink them quickly so as to get them out of your mouth. It takes about 30min after consumption for your mouth to be neutralized. 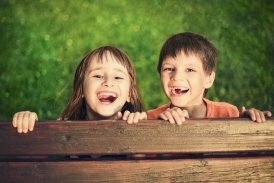 During that time, the acid carries away enamel and minerals from your teeth leading to cavities. After using a fluoride containing toothpaste, spit as much as you like, but avoid rinsing your mouth. This way, the fluoride stays on your teeth a little longer and counteracts cavities. Higher fluoride toothpastes are available, at cost, from our office to prevent further decay. 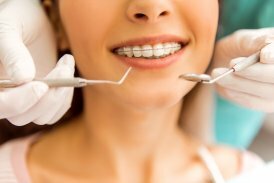 Some people who have been frustrated by multiple cavity episodes benefit from fluoride trays that are worn for additional lengths of time each day. Flossing each day helps to prevent cavities and periodontal (gum) disease. Regular cleanings and checkups are critical to catching problems before they become severe (and expensive). Even if you don’t have insurance, a small filling costs far less than your portion after insurance for a root canal and crown. Small cavities untreated today become root canals or extractions tomorrow. I have trusted my dental health to these fine Dentists, Hygienists, Assistants, and Staff for over ten years. They are extremely knowledgeable and personable. The fillings and crowns I have received were masterfully crafted and are still in great shape. I take my young sons in for cleaning and checkups, and they love everyone there because the staff makes the experience fun and interesting. I would never go anywhere else for dental work. I love this dentist office! 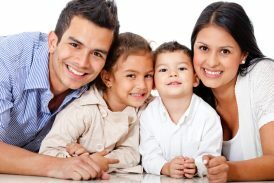 The dentists are very knowledgeable and provide the best care. The front desk girls are very nice and made sure I knew what I could be owing and complications with my insurance if any as well. The assistants and hygienists are so helpful and just make you feel at home. I recommend this office to everyone I talk too.